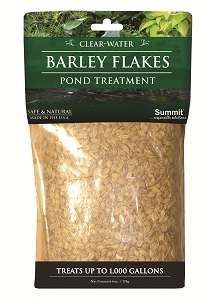 Clear Water Barley Straw Flakes act as a natural filter to keep your pond clean and clear. 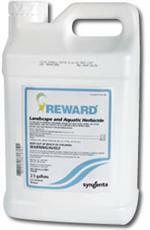 It won't harm your fish or plants, and works up to 3 months. Barley Flakes are the latest innovation from Summit Chemicals. 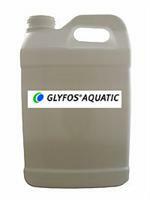 It begins to work in about half the time as barley straw and lasts approximately 3 months.